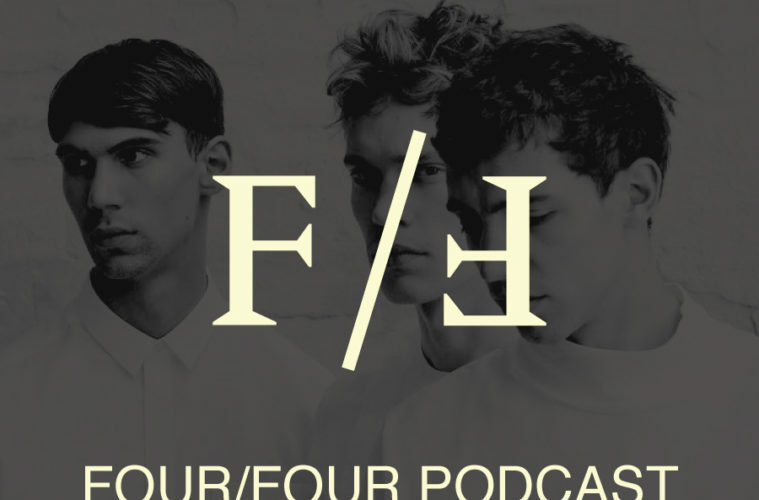 For our next edition of the Four Four Podcast we welcome FJAAK. FJAAK have been a firm favourite for the people in Ireland the past few years, having played numerous shows in the country and considered young for some of their accomplishments in their career already. Editor Tommy Holohan sat down with them for a chat on their latest album, their friendship with Rodhad and Higher Vision Festival.